Zimbabwe has broken new ground by becoming the first nation in Southern Africa to launch an online trading platform 'C-Trade' for the capital markets, setting a new path to attracting further investments on the Zimbabwe Stock Exchange (ZSE). Following on a model implemented in Kenya through the Mpesa Trading Platform, Zimbabwe's version has been up-scaled to feed directly on the ZSE, marking a milestone for the local bourse. 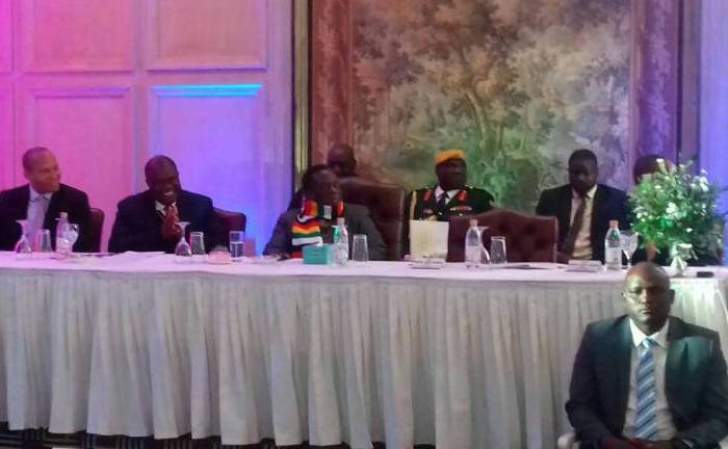 "The C- Trade Platform resonates well with our mantra that Zimbabwe is open for business as it aims at harnessing, promoting and opening up financial markets for broader participation with increased convenience and ease," said President Mnangagwa. "The C-Trade Platform is coming against a backdrop of the recent commissioning of two banks meant to financially empower women and the youths. These initiatives are in line with the 4-year financial inclusion strategy which my government launched aimed at improving access to financial services and the achievement of inclusive economic growth to benefit the majority of our people," he added.